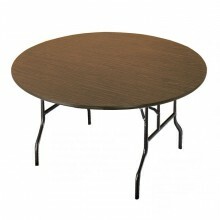 60″ Round CT-60 ABS Folding Table from MityLite! 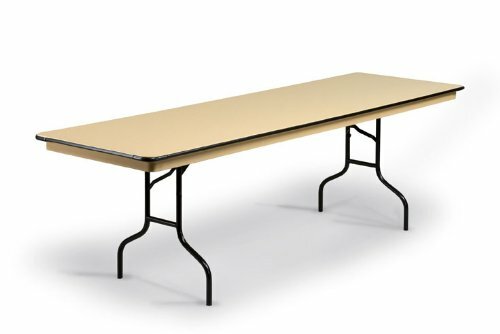 ABS tables from Mity-Lite are strong and yet lightweight making the perfect folding table for all of your needs. 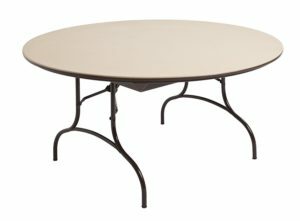 This 60″ round table supports over 1600lbs of weight and stands 29″ in height! 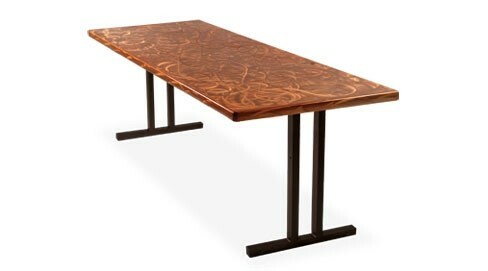 The wishbone legs provide extra stability for this beautiful round table.